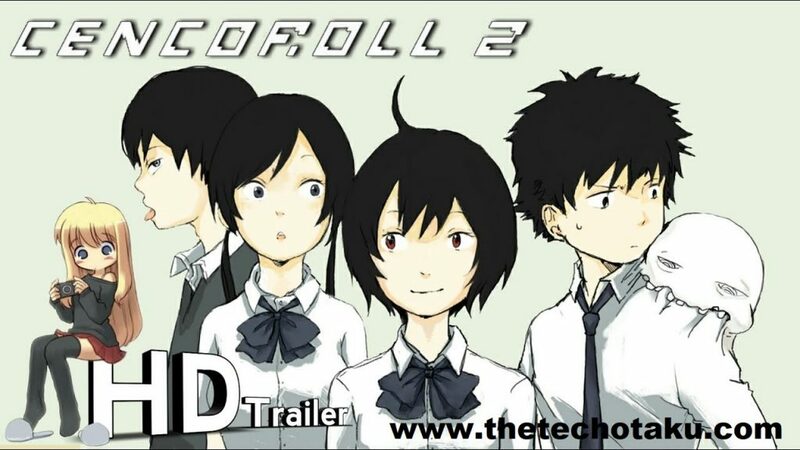 Cencoroll 2 Release Date Confirmed Rumors: Yes we are here with some important updates on Cencoroll fiction Anime movies series that was released in 2009. Atsuya Uki well known Manga author has took the privilege to write, design, Director and animates the Cencoroll Anime science Fiction Film. It was then produced by Anime Innovation Tokyo and Aniplex Production Company. Cencoroll Movie has made its debut in August 2009 in Tokyo and Osaka before making a premier at Fantasia International Film Festival in July 2009. Expectedly it has got good marks in the world and was haply taken by audience due to its enormous story line. Cencoroll Anime Movie has also made its debut in United States on September 2009 at New York anime festival. This success has made Atsuya Uki to announced Cencoroll 2 the prequel for Cencoroll Anime movie. It was said that second part will be released very soon but un-expectedly till now we haven’t got any updates. We have gathered some information from official website of Cencoroll Movie, which might have some hope of release date of Cencoroll 2 Anime movie. The question rose from everyone is correct has it has been 9 years since release of Cencoroll Anime movie and no update soon Cencoroll 2 has been made. It was in 2010 when the sequel for Cencoroll Anime movie was announced and getting a trailer for Cencoroll 2 in 2014. It was said to release the Cencoroll 2 Movie in Summer 2014 but no update were seen, expect in 2016 Crunchyroll seen an article stating that Aniplex will promote the Cencoroll in AnimeJapan. It is quite not clear what was declared in the Anime Japan 2016, as there was no released date or cancelled information was came out. This was making everything messy when it was found that Cencoroll 2 IMDb page has updated that Cencoroll 2 Movie to be 2018 film. So does a release date of Cencoroll 2 was announced in 2016 Anime Japan? If so why there was no official information taken up by the studio Aniplex. This updates might be messy but it is clear sure that Cencoroll 2 isn’t cancelled. 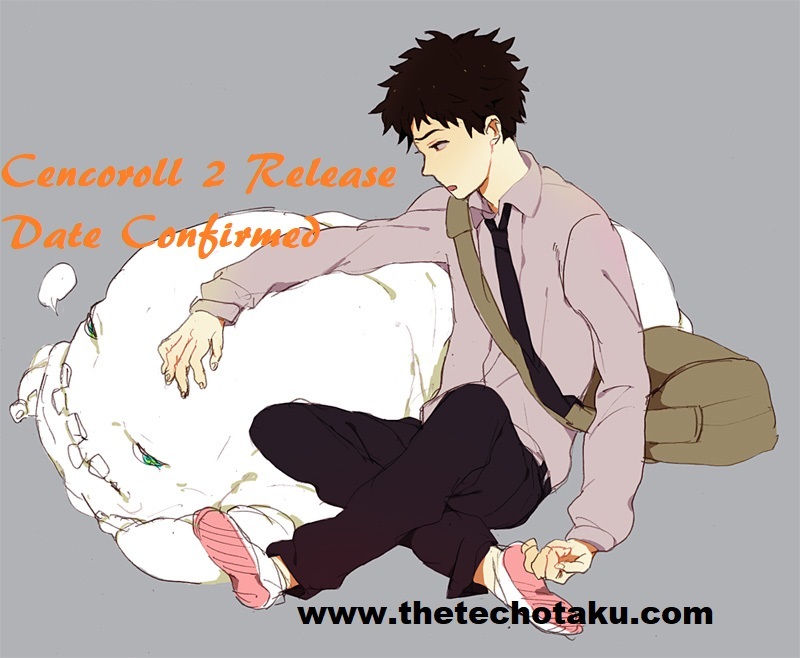 As year after two an updates on Cencoroll 2 is seen from official source and expected Atsuya Uki being alone handle of Movie, he might be taking time. He along should get script written, designed and animate the Cencoroll 2 with his own direction. It is pretty shocking that Alone Atsuya Uki has taken up the seriousness to bring Cencoroll Anime Movie live. He later makes it clear that he will get Cencoroll 2 movie release but due to his busy schedule it got long delayed. Great news about Cencoroll 2 Movie is that fans haven’t lost hope on the release of Cencoroll 2 Anime Movie. They still expect some sequel thrilling plus tragedy story to bring back on screen. Hope that soon Producer Hiroaki Takeushi will make good patch with Director Atsuya Uki and work on together to get Cencoroll 2 Movie release.